Eleven-year-old Danny Higgins is puzzled when he can’t find his mobile phone because tidiness is his thing - he knows exactly where he left it. But when it is returned to him by a strange boy who claims to be from the future, Danny finds out that his phone is not only going to change his life completely, it is going to give him a whole new perspective on the past. As a kid who always hated history (his parents are historians) things couldn’t get more weird. 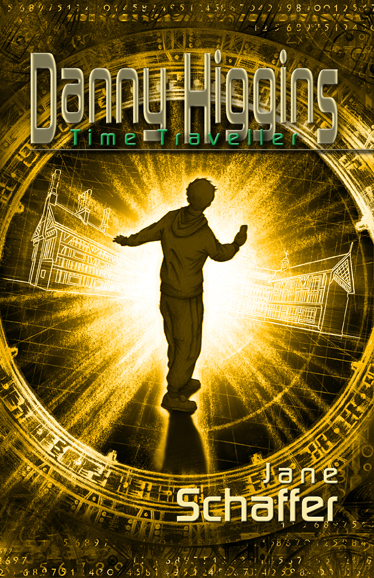 Danny’s story is the first in a series called ‘The Time-Travelling Kids’.